''I’m eligible to represent England and Nigeria," he said. "I’m not sure, and it would be an honour (to play for Nigeria) but I would have to consult with my parents before making any decisions." 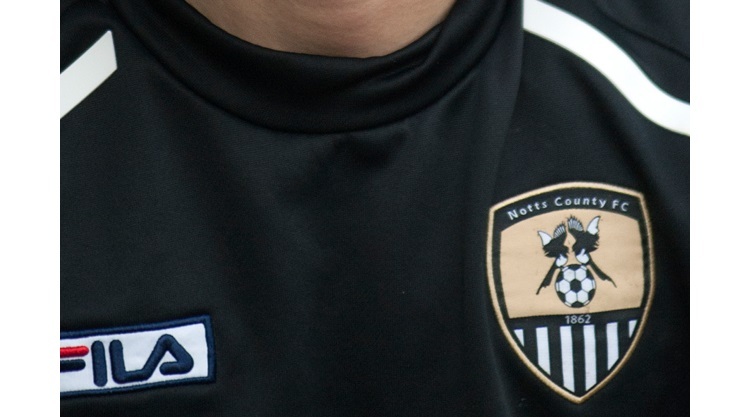 ''I only played grassroots football before I joined Notts County,'' he said. ''I’d like to think that I’m a quick, strong striker and love taking shots at goal. ''In the next five years I want to be playing regular first team football at the highest level I possibly can."